Get the right influencers for your event and let them build hype. Works for every type of field, from concerts to sectorial conferences. 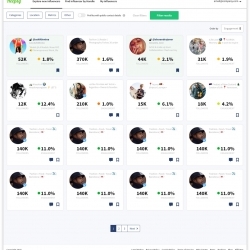 Heepsy is the single best influencer marketing platform to promote your event, or for those who are looking to have more visibility in the industry. 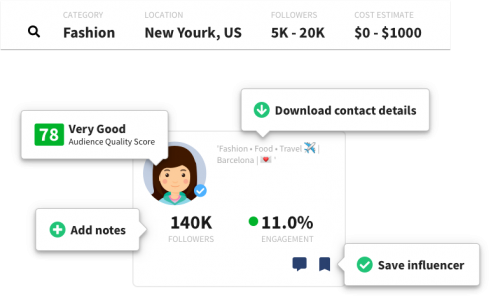 With Heepsy you can find and contact influencers in your area that can attend your events and show them to their followers. Use filters and locations depending on the type of influencers that you want to invite to your event. Triple your event exposure by having influencers there. Invite them to your event. Buy them a free ticket and/or cash to promote your event. Let them do a meet up to increase the attendance. Collaborate with influencers prior to the event, so they can build hype. Your event will be known to more customers. 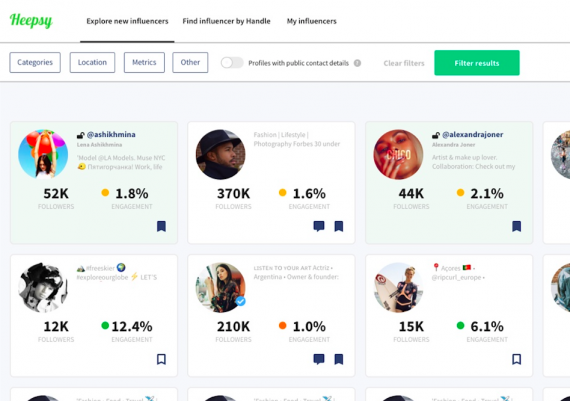 Check the best influencers and save them in lists. Get in touch with them and offer a collaboration before, during, or after the event. 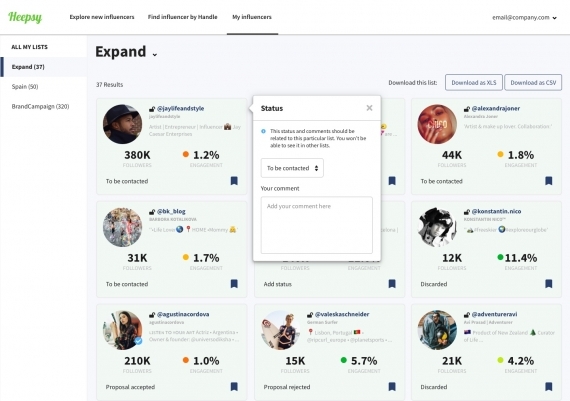 Go to our search tool and use our filters to look influencers for events or any type of collaborations. Find the best fit for your brand in a matter of seconds. 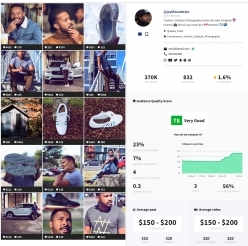 Check if the influencers have good engagement, what is their estimated cost for their posts, what events they have been mentioning and much more. At Heepsy we help you get more attendants for your event wherever your venue is. 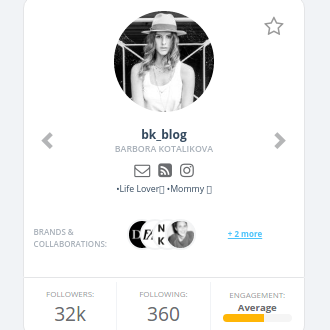 Our technology lets you find influencers for events, sponsorship or any type of collaborations in just a few clicks. 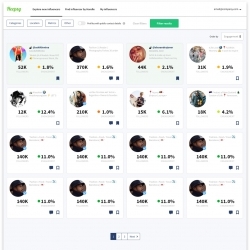 At Heepsy we let you look up influencers in any geography and category so that you can check influencers of any industry in the city where your event takes place. Wondering how to invite influencers to your event? It's easy! Log into your Heepsy account and go to your search menu. Select your location, the relevant category (fashion, music, cars...) and a follower range. And voila! It is THAT easy! Get more attendants to your concert, conference or sports event. Invite relevant people and let them talk about you to their followers. Even better, ask influencers to do a meet up with your followers at your event! 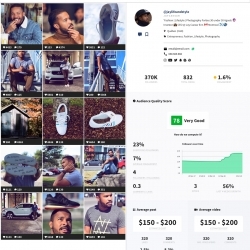 Where should we do Influencer Marketing? It depends on your niche, but habitually we recommend Instagram because it is the single best social media platform to promote an event. It’s image-based, its user base is growing fast and with Stories people can share quick media about your event while it’s happening.